Think you can’t afford a beautiful, high-quality Arizona home? Think again! And, with an abundance of down payment assistance options and reasonable mortgage rates, you may be closer than you think! As you can see from Dawn’s information, this beautiful home—with all projected costs included—still carries extremely reasonable monthly payments! 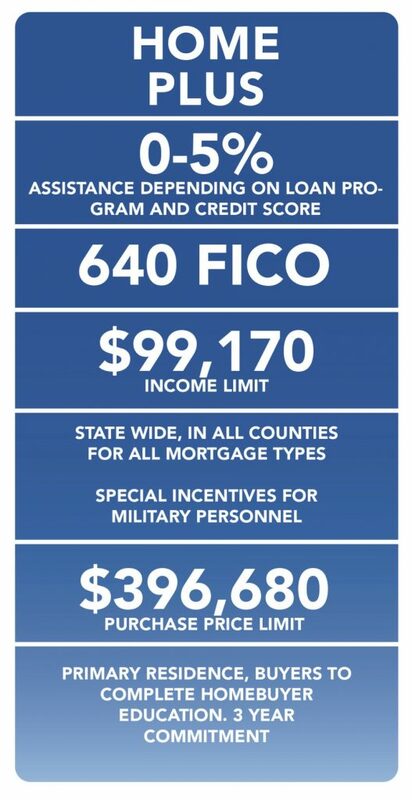 And, if a down payment is what’s holding you back, we encourage you to speak with Dawn regarding opportunities for various statewide down payment assistance programs, such as the one highlighted at right! 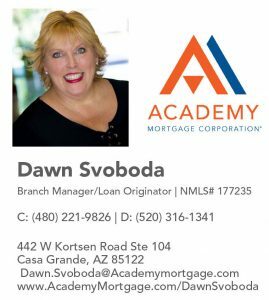 Here is Dawn’s information for those interested in learning more with absolutely no obligation!